Did a final stream before the weekend was over. Fighting with a cruiser, then corvette and after that a tour of the solar system and it’s many pretty places. Using Interceptor to blow up corvette in two flibies. Some nice short range warping arround. Arcadia station makes a great Decend Level. Check out the amazing lighting in one of the long tunnels somewhere in the 3/4 in the video (19:30). I didn’t have time or will to make a gameplay video. What i noticed is beside trailer majority of vids are too long and focus is on combat. For example if i go watch gameplay i make jumps on those 2 hour vids with result of skipping many stunning parts of the game, at the end i watch 20secosnd of that video. Also what i noticed and i fell under that group of players is we all want landable planets in space games, those planets which gives variety with it’s atmosphere and surface. Proof: Elite Dangerous and Star Citizen! To be specific i think good “word spread” would be making short vids of ship re-enty atmosphere on those planets we have in IBS. I think ppl would go crazy seeing atmo entry and leaving planets vids. This was my first alpha weekend and what i did all the time was exploring planets and re-entering atmospheres over and over, couldn’t get enough of it. I disabled HUD using first person view looking around while leaving planet and atmosphere. But majority of time it was (disabled hud) with external camera zooming in and out around the ship while entering/leaving atmosphere while ship is shaking and hull screaming , those are epic movie scenes and it should be shared on other popular game forums. Make it short and sweet, shorter than this post ;p! That might have been your experience but once I got how combat works in the game I actually spent most of my time fighting. Only in the end I did a little system tour to wrap it up. Going around places is cool and all but it essentially is walking simulator material and will not appeal to people who seek gameplay. Well you are combat oriented in games and that is your taste, there are simmers who like all stages of flight and in all conditions, that is my taste and that’s not discussable. I did fight too, it is great but i suggested something that there is not million vids about it. There are million spaceship shooting games and vids about it so why not show something that no other game have? Not all ppl are your type of players, go see ED and how many ppl want atmo planets instead another pew pew feature! 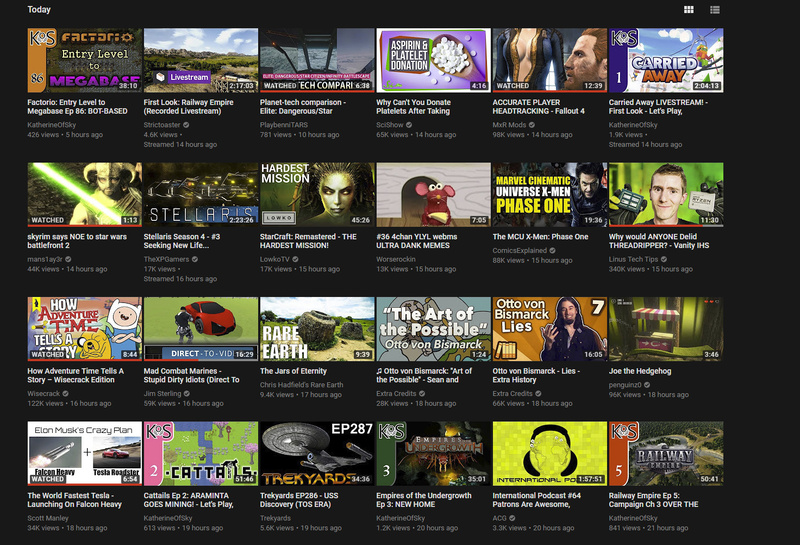 Vids can be fragmemted representing every feature game contains. Also “gameplay” is not just shooting at one another, it is interacting with ingame inviroment and surpassing different challenges. So it’s a bit long. It’s in 2 parts. maybe i should split it in 2? First part is exploration, second part is war. I didn’t get everything in that I wanted, maybe by the weekend. This could be a good trailer! Smiled the whole way through. Vimeo version’s been updated with stuff I was hoping to get in the first time. I hate that one can’t replace a video on youtube, like on vimeo. Thanks @Playbenni for the drop out of warp shot idea! For some reason, the second soundtrack made me think about the (superb) soundtrack of the (superb) film The Thin Red Line, until near the end. Great choice. Also, great job at capturing the fights with those epic shots! An AMAZING video! You never disappoint. stopped shaving? before the avatar was shaven. From looking at it, I thought E:D’s planets looked pretty good close-up, but on approach very much lacked any kind of “impressive” vibe. (Are they true to size, or scaled down?) In particular, I like the snowy look to the ground when near the surface, but the popping of terrain during descent etc, it begins to look like it somehow lacks resolution - like it’s sort of… soft. And I’m sorry, but Star Citizen’s are horrible. (Yes, of course WIP, but so is Battlescape). More impressive in size and better looking than E:D’s from a distance, but as you get closer it’s just not very nice. The ice planet has a very repetitive surface, and you can hardly see anything on the rocky world. The surface looks good once you get to it, but what’s the point if the whole approach looks rubbish? Not to mention that framerate! And lastly, we come to Infinity:Battlescape. I won’t be so much of a fanboy as to say "themz the bestest!" However, from the approach down to high-altitude, I do genuinely think I:B’s planets are the most impressive, both in scale, performance and appearance. Lighting is gorgeous and terrain is interesting. Where the planets still lack is ground-level details. E:D and SC look better at low altitude/surface (generalisation alert). I:B suffers from some areas being very flat and smooth, with nothing to break that up. Hopefully that will improve, as I heard they have on their To Do list new ways to implement vegetation (and hopefully rocks too)! Aresthia (the rocky world) and Gallia (the new asteroid) are probably the best for avoiding this, as they have plenty of variety of terrain. 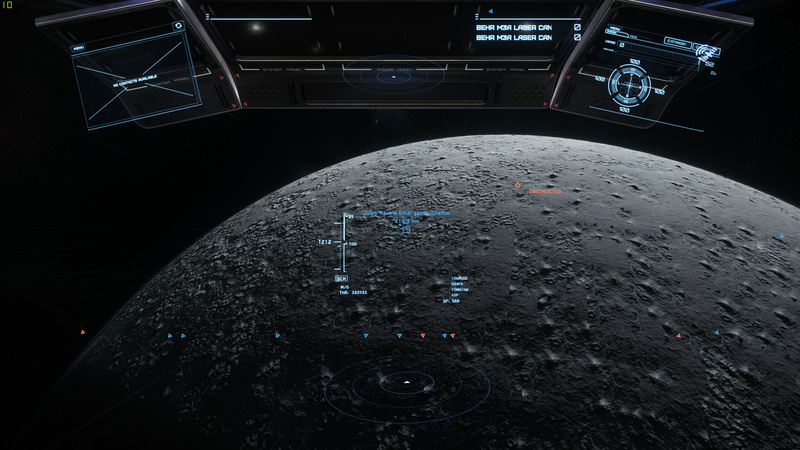 Overall, I think I:B really does have the most impressive planetary tech, but the surfaces need some love. Screenshot I just took of another planet approach in Star Citizen. Other than that good video. Would have like a comparison of the colcanic moon but I guess that one doesn’t exist in the other big games. 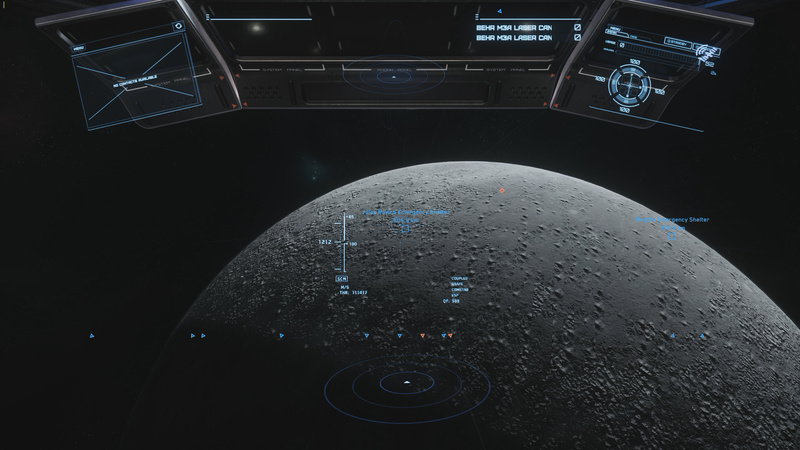 No way to get “feecam” like camera view in Star Citizen? I know there’s a freecam in the solomode of Elite:Dangerous … I don’t know if you can still fly the ship at the same time though. Star Citizen did have a somewhat good angle with that icy planet. When the darker texture on the mountains kicked in. Also ground clutter looks cool. How’s the variance with the other games? The ice planet has a lot of interesting areas which look a lot different than the area showcased. There is a external camera, right now the game is pretty unplayable with frames usually staying in the single digits. Even getting down to one was a chore. I definitely will do another one with more in depth comparisons and better locations, as well as showing the worst possible views and the best, and showcasing what planet-types each game currently has to offer.